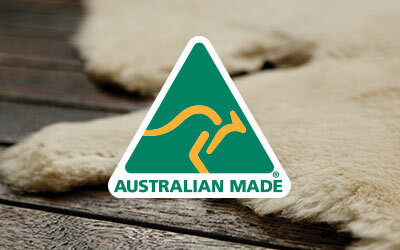 Made in Australia, the EMU Australia Platinum Ashford is a slim fitting, full-foot men’s sheepskin slipper. Hand stitched with the finest Australian double face sheepskin and built on a cushioning and durable outsole for indoor and outdoor comfort. Made from soft and luxurious, natural Australian sheepskin, the men's Platinum Ashford is a comfortable men’s slipper that can be worn inside and out. 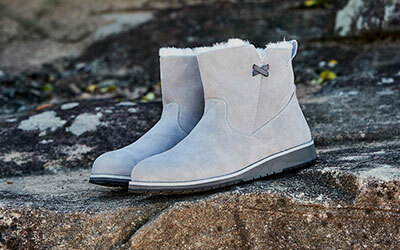 Made in Australia, the snug slim fit will keep feet warm all winter long, while the cushioning insole offers comfort and a durable rubber out sole provides traction and grip.